Appropriate for an introductory undergraduate course in differential equations. Engineers and scientists study differential equations because of its crucial role in the analysis of physical and biological systems. This short text addresses this need by presenting the classical theory from a systems point of view. 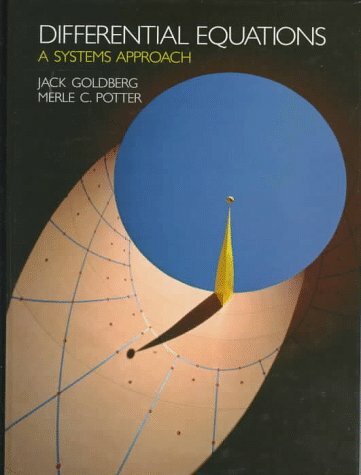 Besides making system theory the unifying pedagogical take, this text offers an abundance of applications, examples, and problems. For the instructors interested in combining computer solutions to differential equations, there are many problems which ask students to use MATLAB.